Located along the Mediterranean Sea, IAU allows students to experience the culture of the south of France and Spain. The mild climate, famed cuisine and the arts give the Mediterranean region a distinct feel, unique from anywhere else in the world. Aix-en-Provence is located in the southern region of France and is home to the School of Humanities and Social Sciences and the Marchutz School of Fine Arts. While the city offers access to traditional French culture in an intimate setting, it still maintains the charm and elegance of a large metropolis. 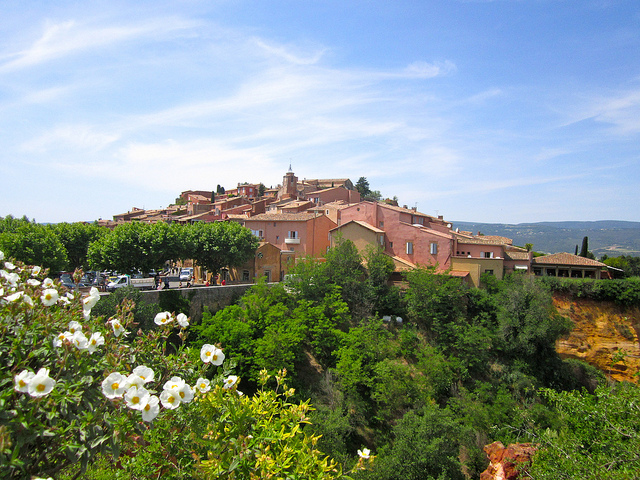 The quaint town is known for its beloved painter, Paul Cézanne, who painted the surrounding rolling landscape. Local excursions during both semester and summer programs provide students with an enhanced awareness of Provençal culture while giving them a unique and unparalleled French experience. Students within the School of Humanities and Social Sciences also have the option to focus their specific interests and field of study by enrolling in the French Honors Program or the Business Administration Program. In the capital city of France, students enjoy true Parisian life while living and studying in the city of lights. 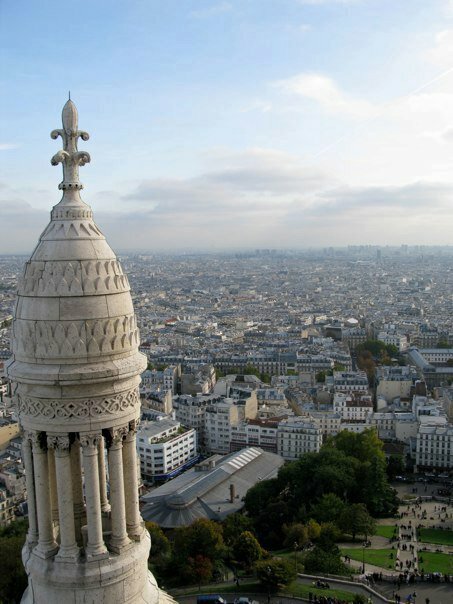 Paris has the highest population of any city in France and is found in the Northern region of the country. Paris, the ultra-cosmopolitan capital city, is at the heart of French culture and an ideal environment in which to learn and perfect French language skills. The city has a longstanding global reputation as a mecca of art, culture, fashion, gastronomy, history, and architecture. It is a culturally, politically, and economically dynamic city with options for studying and exploring to please most anyone. IAU offers students interested in pursuing French language studies the opportunity to enroll in courses at the Université de Paris-Sorbonne (Paris IV) where they will study in Langues et Civilisations at L’Institut Catholique de Paris through L'Institut de Langue et de Culture Française (ILCF).